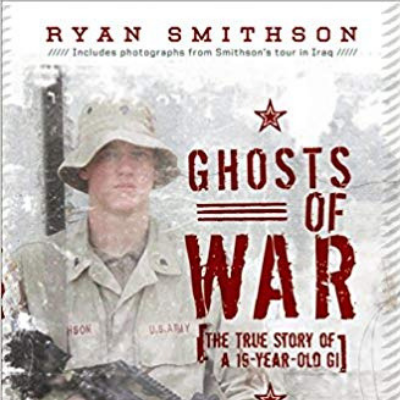 Army veteran Ryan Smithson will talk about his service in Iraq as an engineer and how he found therapy in the writing process after returning home. He will also talk about the nature of heroism and read from his new work of fiction, "10 Klicks South of Whiskey," about a teenager who joins the Army to avoid going to jail. A book signing will follow the talk.